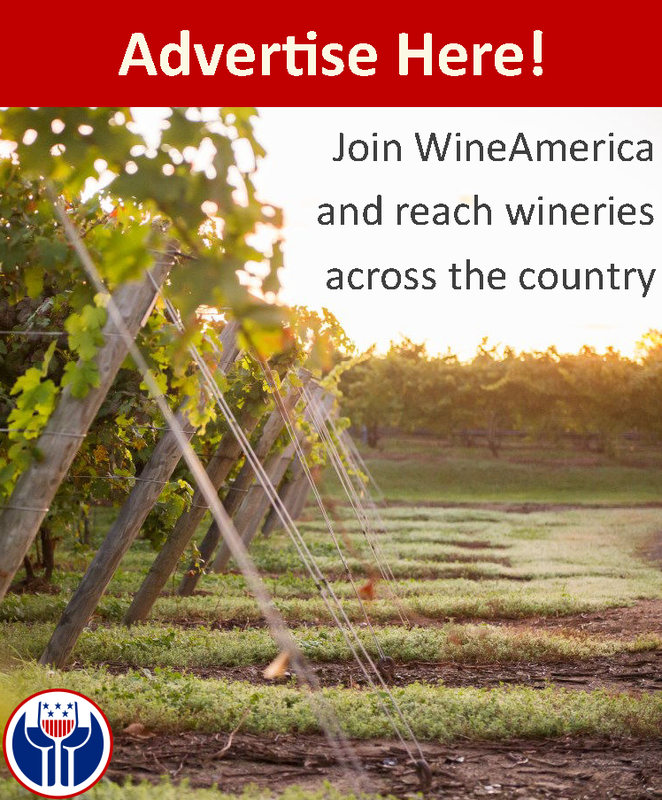 WineAmerica applauds the quick passage of the Farm Bill by the House of Representatives this morning. The Bill, which passed by a vote of 251-166, will fully fund many of our priorities, such as Specialty Crop Research and the Clean Plant Network. Specialty Crop Research Initiative – Mandatory funding is set for $80 million per year. For FY2014-2018, $25 million per year will be reserved to address emergency citrus greening research. Legislative language that addresses increased industry participation and prioritization for SCRI grant awards is include. Specialty Crop Block Grants – Funding will include $72.5 million in FY 2014-2017 and $85 million in FY 2018. It also includes a multi-state program established and administered by USDA. The programs will focus on food safety, plant pest and disease, research, and crop-specific projects addressing common issues. Market Access Program (MAP) – Includes mandatory funding of $200 million per year, the same as the last Farm Bill. We look forward the Senate passing the new Farm Bill this week, and the President signing it in to law next week.